Spotify will be the official title sponsor of the 2018 La Musa Awards, taking place Oct. 18 at the James L. Knight Center in Miami. The awards are the marquee event of the Latin Songwriters Hall of Fame (LSHOF), founded in 2012 by songwriters Desmond Child and Rudy Perez to “educate, preserve, honor and celebrate the lives and music of the world’s greatest Latin songwriters, composers and lyricists in every genre while developing and inspiring new generations of music creators. ”The awards honor top Latin songwriters and publishers every year. The Spotify sponsorship will include a dedicated Latin Songwriters Hall of Fame profile page with playlists featuring music by its inductees and honorees. This year’s inductees are: Gloria Trevi (Mexico), Chucho Valdés (Cuba), Carlos Rubira Infante (Ecuador), Fernando Osorio (Venezuela), KC Porter (U.S.), and soon to be announced special La Musa Honorees. 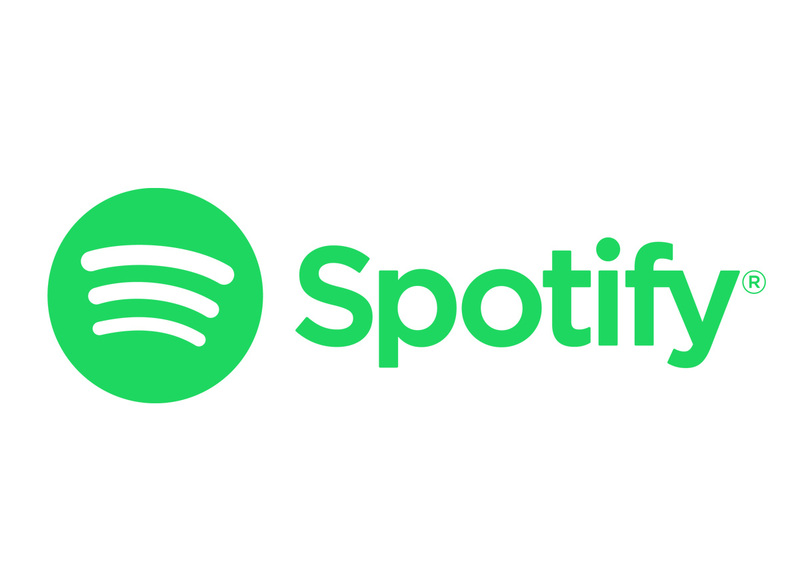 “It is a key part of our mission to stimulate the creative potential of artists across Spotify and to shine a light on these amazing creators,” said José María Escriña, Spotify’s director of publishing licensing & relations for Latin America.